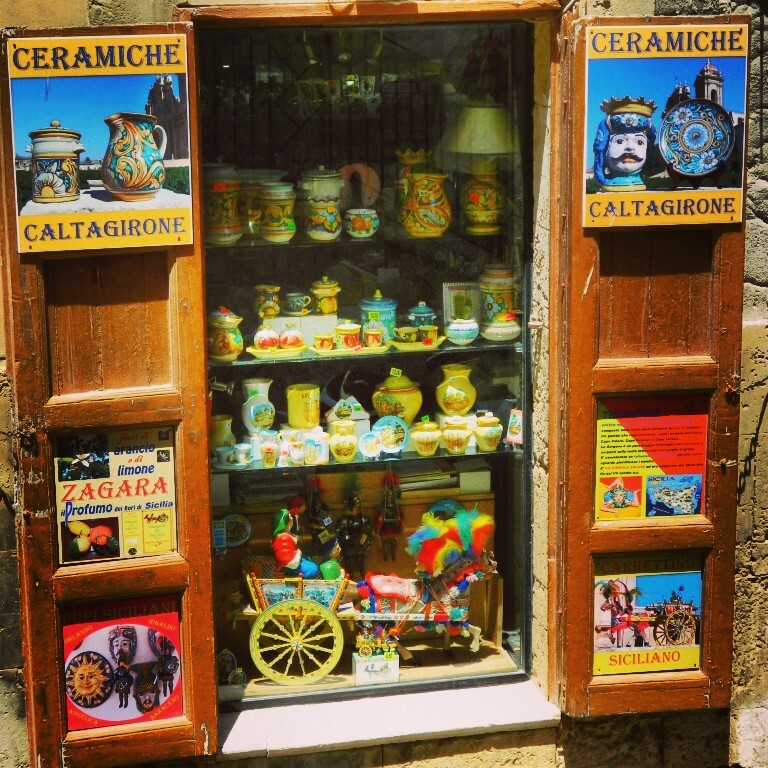 No trip to Sicily would be complete without purchasing some ceramics to take home. Other mementos of Sicily to consider stuffing in your carry-on are preserves and honey (for example, crema di pistacchio, pistacchio pesto, wild fennel pesto, orange marmalade, citron jam, and bee honey from the fichi d’india), Malvasia wine, marzipan sculpted like fruit, and locally produced olive oil. In Noto, visit Caffe’ Sicilia for unforgettable marmalade.